2015 has been a racially and politically charged year. Watching the news, more often than not the headline was streaming video from Baltimore or Ferguson or the contentious presidential debates. The media and politicians continue to point to the doom and gloom of our nation. Interestingly I work with foreign graduate students who have one burning desire; to be sponsored and permanently live and work in the U.S. The last time I researched, there weren’t any long lines of students looking to enter other countries. 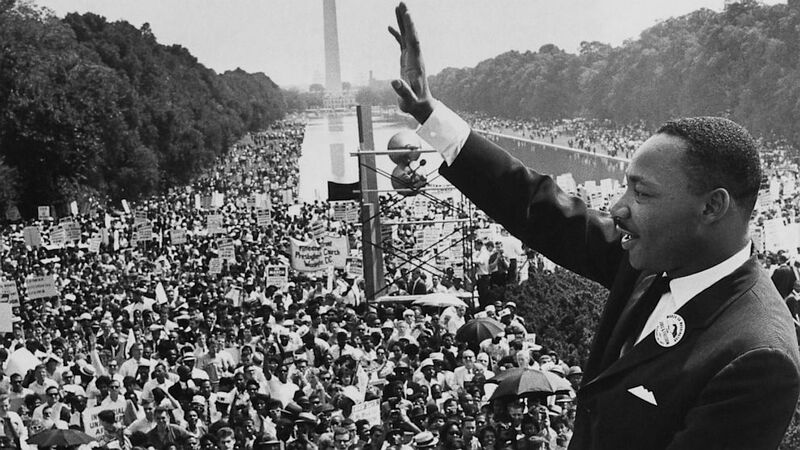 The journey of Martin Luther King Jr is not over. There is more work to be done. One-third of our nation is diverse. Let’s continue striving towards the DREAM of a vibrant and united nation.